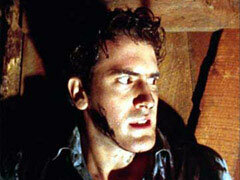 "BRUCE CAMPBELL (Ash Williams himself!) 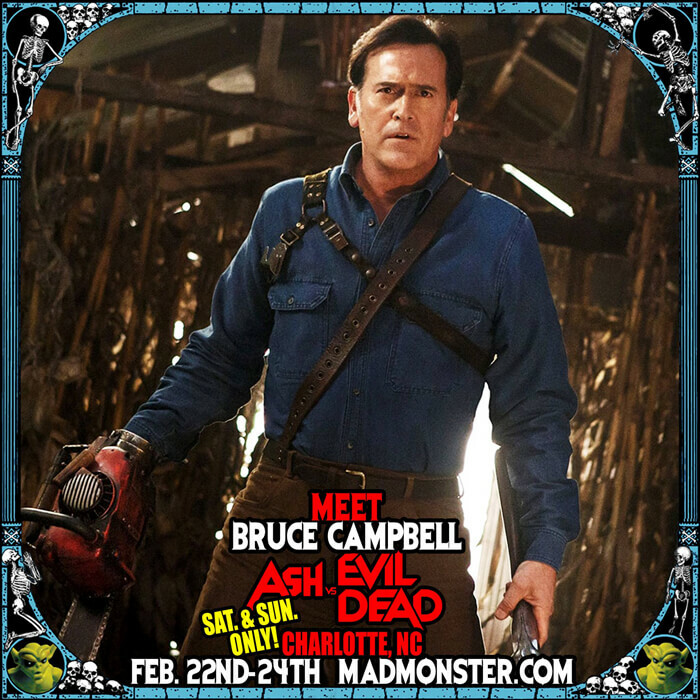 will be meeting you primitive screwheads at Mad Monster Party in Charlotte, NC! 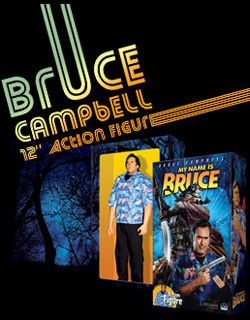 Photo Ops are now on sale! Don't miss your chance to meet the chin live in person! 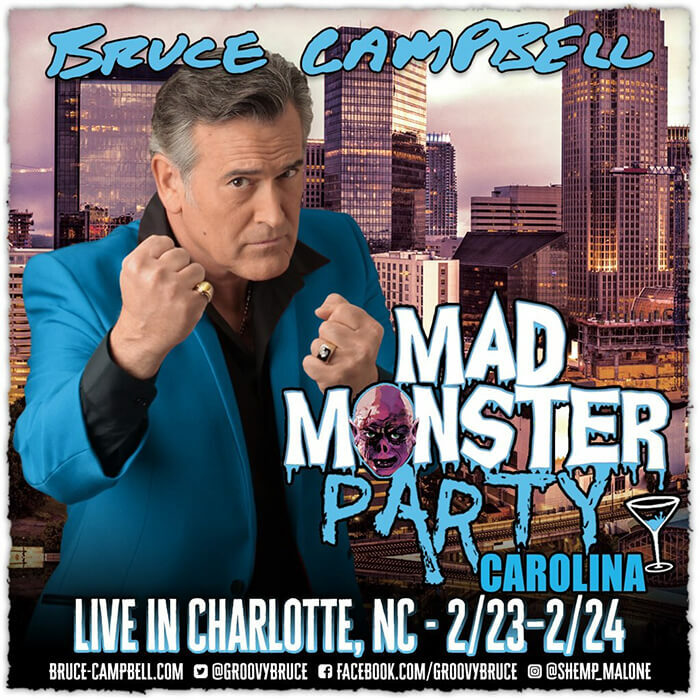 Bruce will only be joining us Saturday & Sunday but the MADness will last all 3 days Feb. 22nd-24th with more great guest announcements coming soon!"